If you need to give your dog or cat injections at home, your veterinarian may recommend Kendall monoject hypodermic needles for safe, sterile treatment. These needles are latex free and ultra sharp so they won’t cause irritation at the injection site. 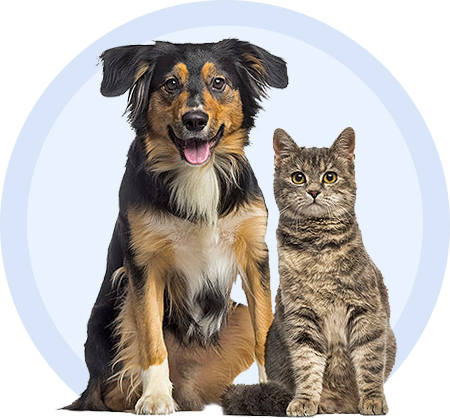 Many pet owners must administer fluids or medications at home because their dog or cat requires regular maintenance treatment. Depending on what medicine or fluid your pet needs, your veterinarian may recommend Kendall monoject hypodermic needles for at home use. These ultra sharp sterile, autoclavable needles are designed so they don’t cause inflammation. They are latex free and include a color-coded polypropylene Luer Lock hub for a secure, leak-free connection. These needles are packaged individually and are available in a range of gauges and lengths. Talk to your veterinarian about which needle is right for your pet. To learn what pet parents think about Monoject Needles, click on the “Reviews” tab above. For additional information about Monoject Needles click the “More Information” and “Package Insert” tabs above.